Here are a few EJB Interview Questions for you! 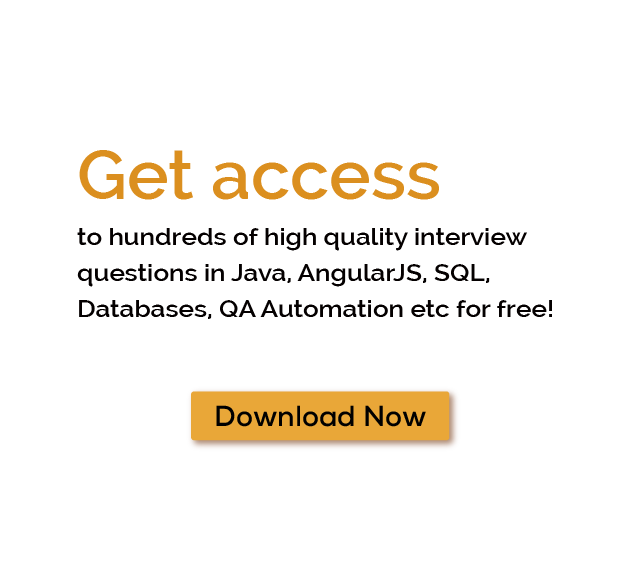 Download more High Quality EJB Interview Questions! Enterprise JavaBeans (EJB) is one of several Java APIs for modular construction of enterprise software. EJB is a server-side software component that encapsulates business logic of an application.An EJB web container provides a runtime environment for web related software components, including computer security, Java servlet lifecycle management, transaction processing, and other web services. The EJB specification is a subset of the Java EE specification.The EJB specification intends to provide a standard way to implement the server-side (also called 'back-end') 'business' software typically found in enterprise applications. For thousands of similar EJB Interview Questions login to our Website or download EduThrill. Experience the thrill of challenging people around the world on EJB Interview Questions!